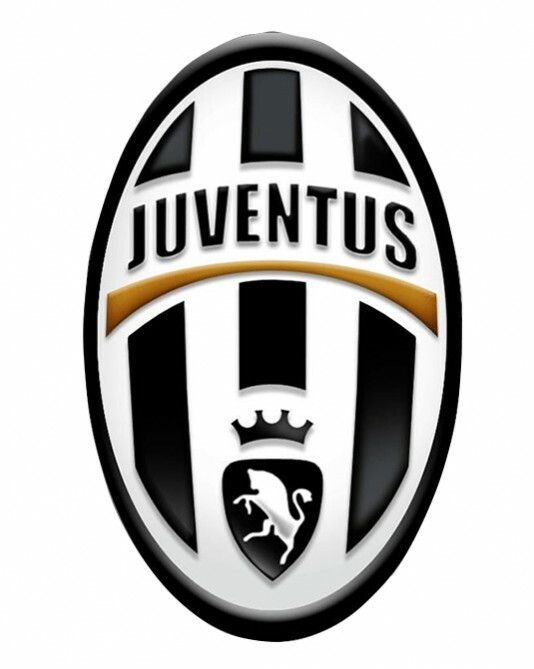 Juventus was founded in 1897 by a group of young students. Juventus joined the Italian Football Championship in 1900. and won his first champion title in 1905. In 1923 the owners of the Fiat car brand take control of Juventus and build a new stadium. 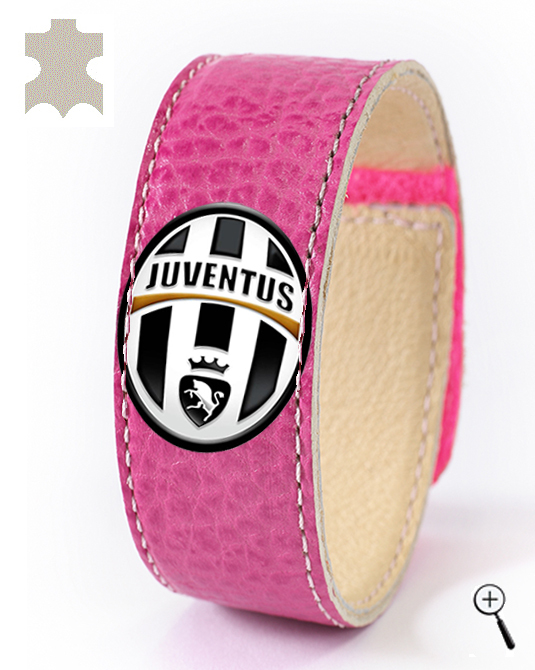 This helps Juventus for winning the second title in the Italian championship. Over time, Juventus became a symbol of Italian culture, due to the successes, some of which had a significant impact in Italian society, especially during the 30s and 40s years of the 20th century. The 80s of the 20th century were extremely successful for Juventus. At the beginning of the decade Juventus won three championships and its titles become 20. Thus Juventus can add a second star on their club badge, which became the first Italian team with two stars. In 1982 Paolo Rossi was named player of the year, and in 1983,1984 and 1985 Michel Platini receives Footballer of the Year award. Thus Juventus became the first club whose players win in four consecutive years. In 1985 Juventus won their first Champions League. Juventus is first team that won all UEFA tournaments. In 1994 on head of Juventus stands Marcello Lippi. Already in the first season of Lippi, Juventus won Serie A of the Italian Championship. The next season, Juventus is again on top of European football, winning the Champions League for the second time. In 1997 and 1998 Juventus won Serie A, UEFA Super Cup and the Intercontinental Cup. Juventus won Serie A of the Italian Championships in 2002 and 2003 to reach Champions League final in 2003. In 2011 Antonio Conte became coach of Juventus. Under his leadership, Juventus won their 28th league title in Serie A, the team does not permit any loss during the season. In season 2012/13 Juventus won their 29th league title. 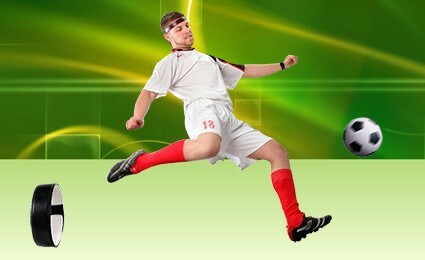 The home kit of FC Juventus is a shirt on black and white vertical stripes, white shorts and white socks. The away kit of Juventus is black shirt, black shorts and black socks. The third kit of Juventus is pink - shirt with a black star on the front, black shorts and black socks. 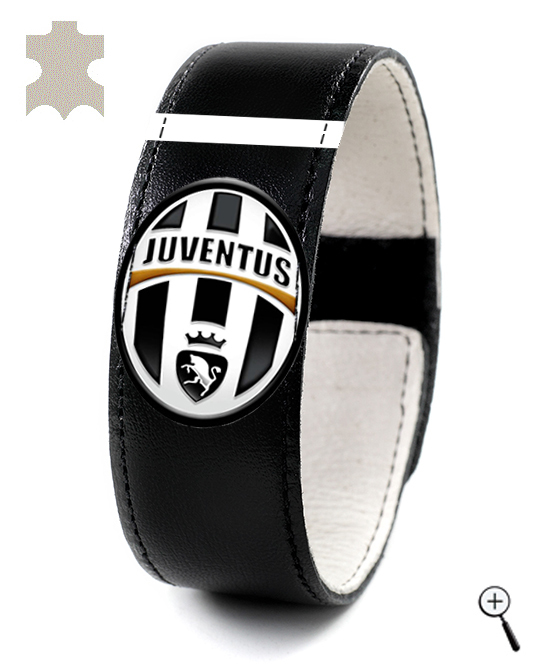 BeMAGnetic design magnetic leather accessories for fans of Juventus that improve health and make people more energetic and more successful without doping. 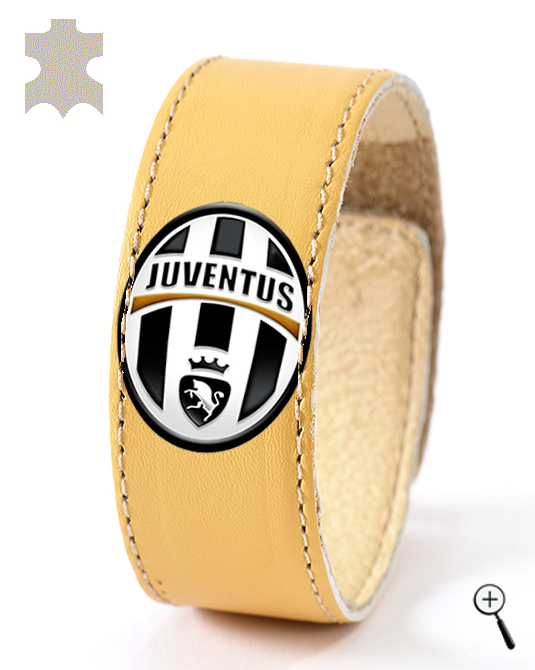 The magnetic leather accessories are made with the emblem and colors of the three kits of Juventus for the year 2013.